Off white and black viscose designer saree. The resham work, stones work, lace and velvet patch work seems chic and great for any affair. 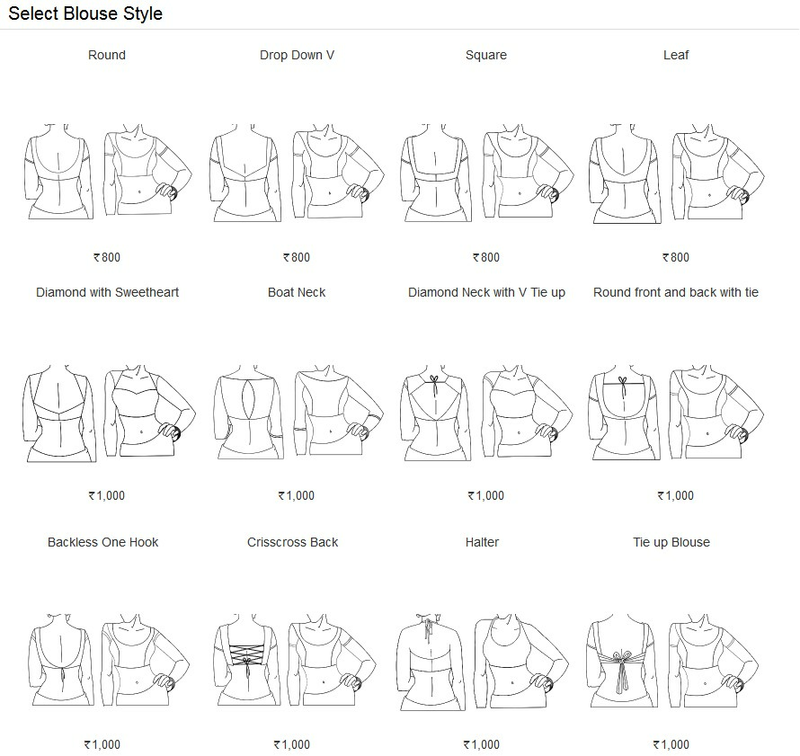 Product Included with a contrast blouse. Its a pretty Viscose saree for wear on Ceremonial and Reception. Viscose Fabric and Black, Off White color Resham and Patch Border used to make this stylish Saree.